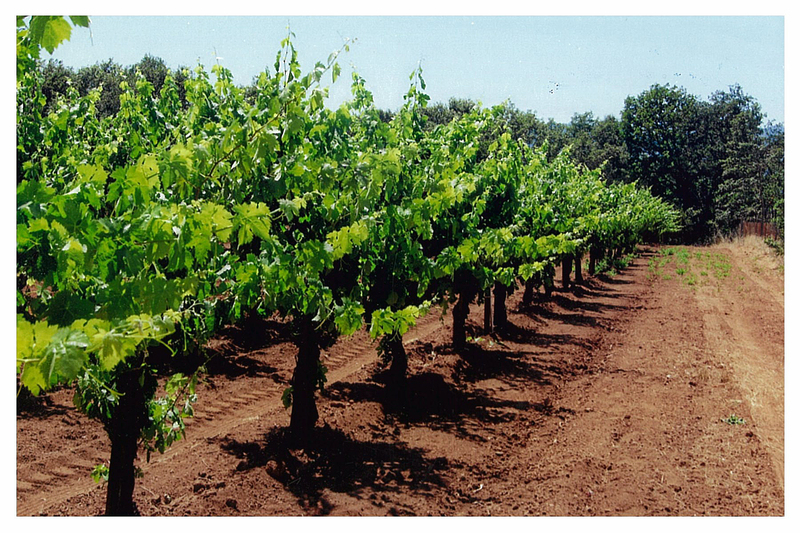 Case Study: Preventing Deer Damage to Grape Vines. As discussed please find pictures of our vineyard (and deer tracks) taken throughout the trial. Some significant damage had occurred before we had a chance to make our first application. We sprayed twice before the final picture was taken at a rate of 4.4 lbs (2 packages) per 30 gallon ATV mounted tank. I sprayed sparingly using a hand wand. Unlike spraying fungicides, I found that complete coverage was not necessary. Each application seemed to provide control for a few weeks during the fast growing period. I would recommend this material to anyone with deer problems.